I’m starting off the year with plans to complete a few 101 items that have been started for a while now. The first was to complete a coloring book! 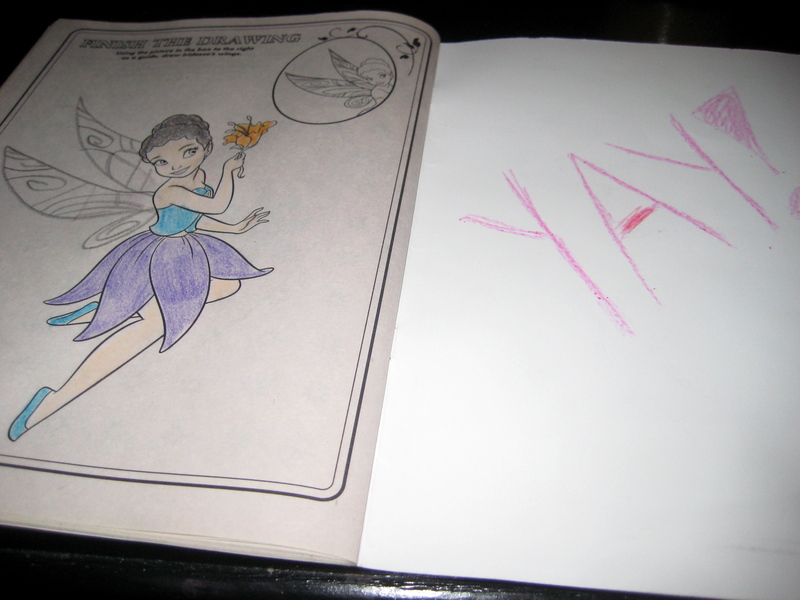 My friend Adam was very thoughtful and gave me a coloring book for my birthday back in October just for this purpose. And yes, it took me this long to finish it. 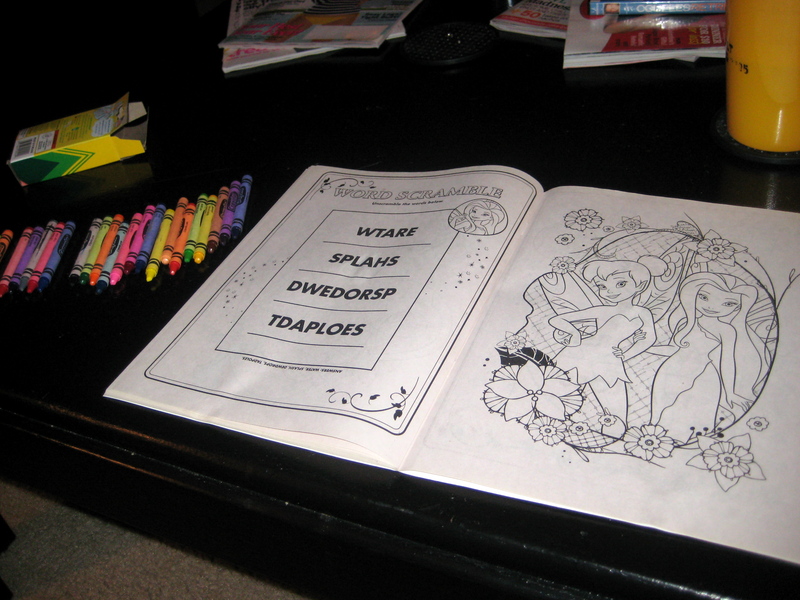 It came with 4 crayons, but who can color a book with only 4 crayons?!? I finally finished about 2.5 months after starting. And it was good I finished because some colors were getting really dull….and no one likes a dull crayon! 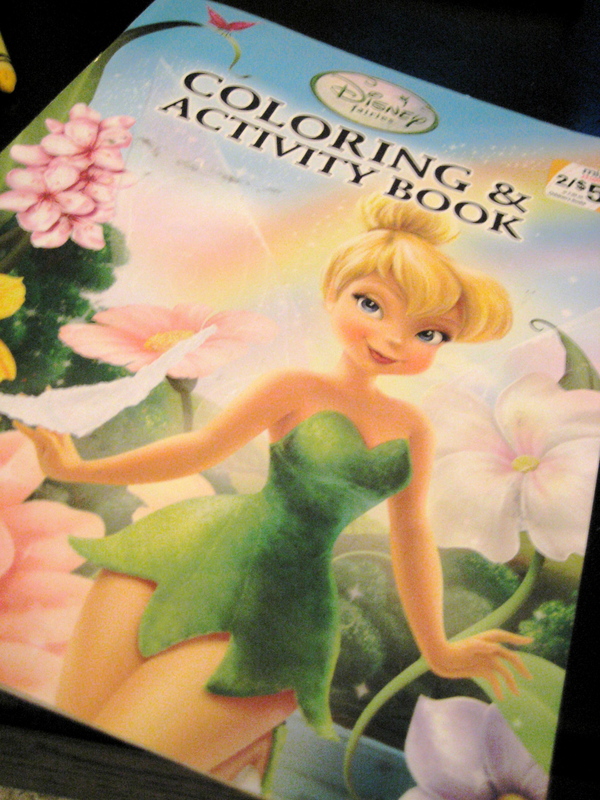 I’m really glad I put this on my list because I actually do love coloring! Categories: Merry Monday | Tags: 101 list, coloring | Permalink.